Intellectual formation is the formation pillar most commonly associated with “education” in general. Indeed, “the intellectual nature of the human person reaches its final perfection, and needs to do so, through the wisdom which gently draws the human mind to seek and love what is true and good, and which leads it through visible realities to those which are invisible”[i] In order to fulfill the demands of our intellectual nature to reach the attainment of wisdom, BRCS offers an excellent preparatory education in the fundamental secular sciences. Moreover, the intellectual pillar of formation embraces not only the secular sciences, but also most distinctively an education in divine science through religious education. The religious education curriculum is structured according to the guidelines given by the United States Conference of Catholic Bishops. 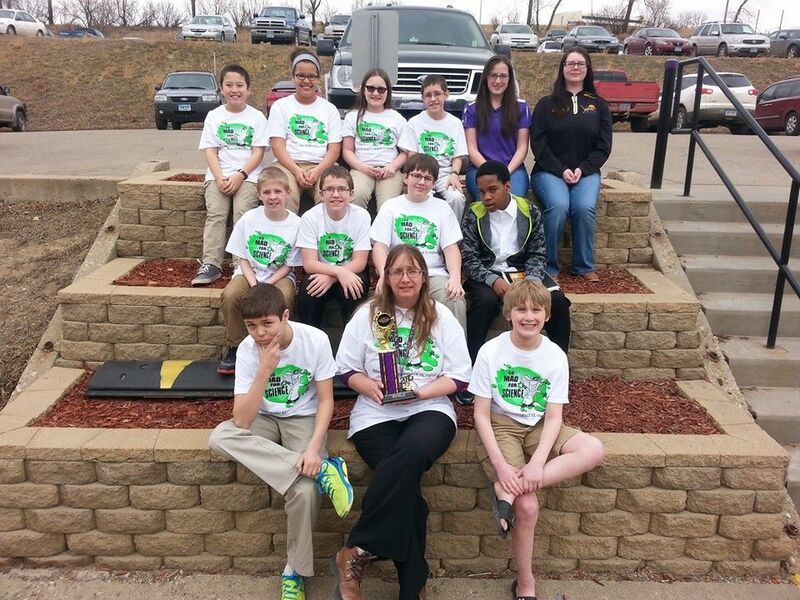 Mrs. Schapp and the Science Olympiad team!